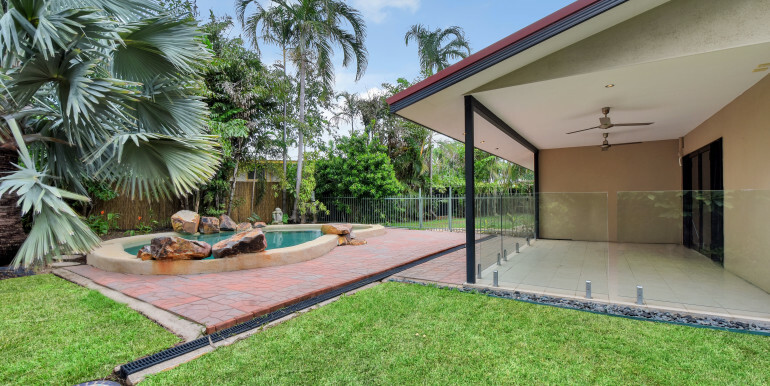 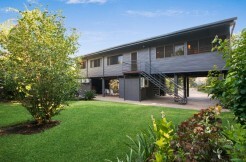 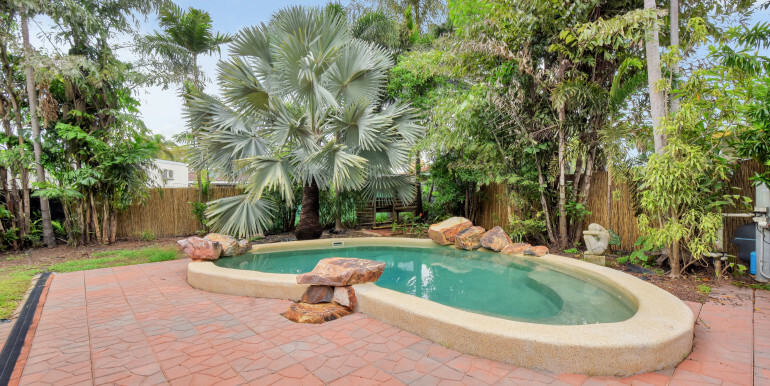 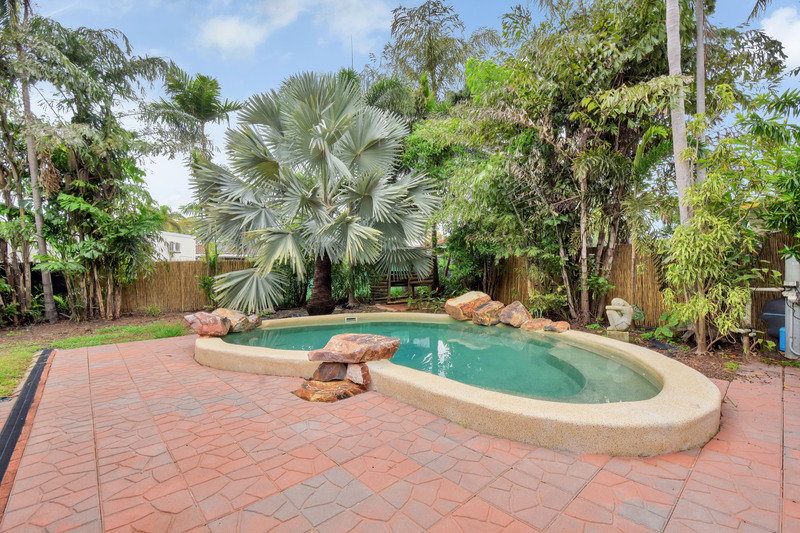 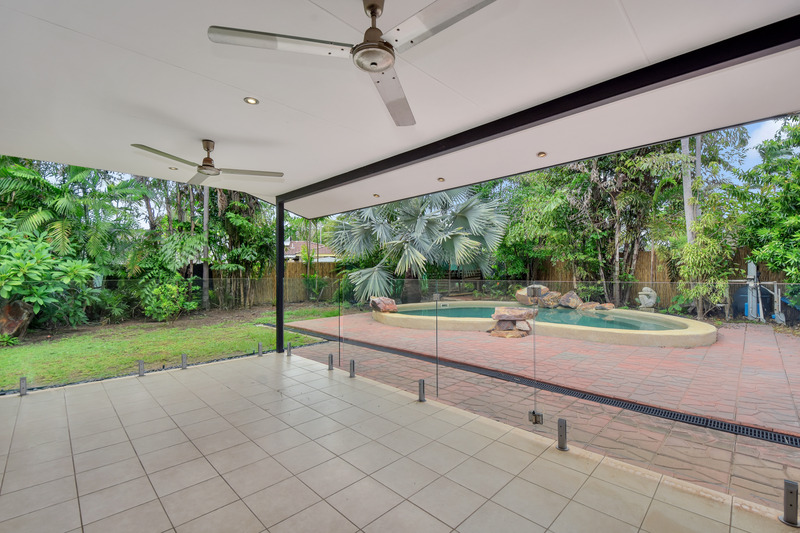 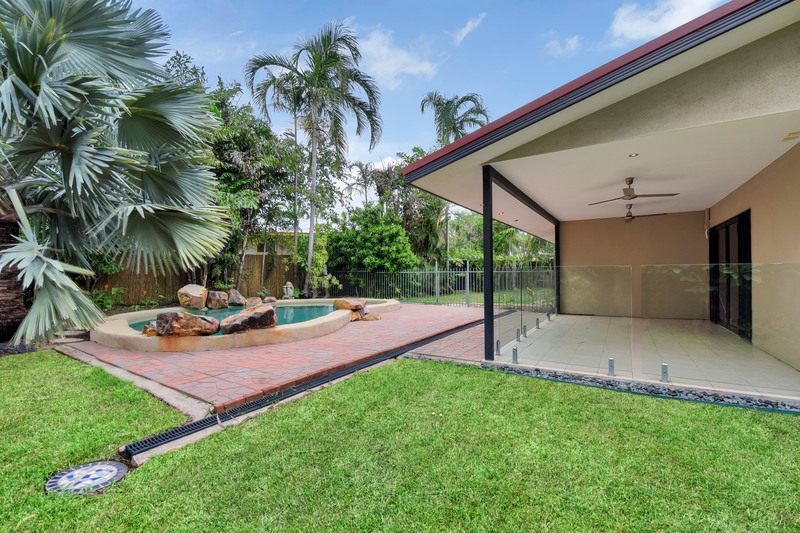 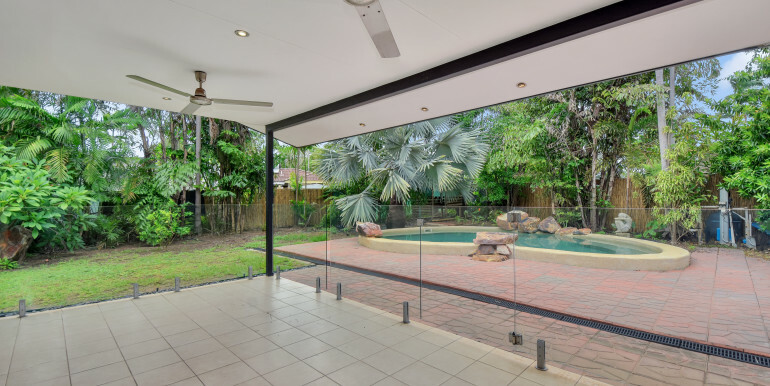 The Master Bedroom has walk in robe and ensuite that looks out onto a massive entertaining area all of which is under cover and opens out to large in-ground swimming pool. 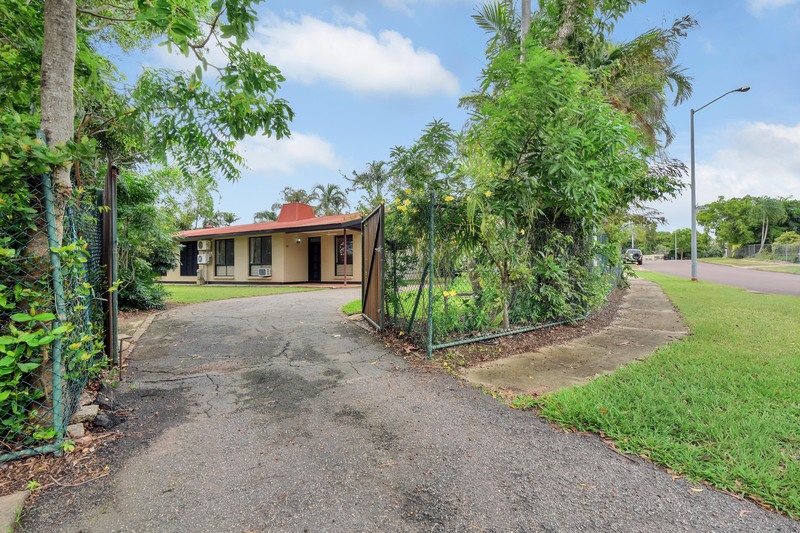 House is roomy with 2 living rooms, spacious kitchen, tiled and air-conditioned through out, fully fenced tropical gardens with garden shed. 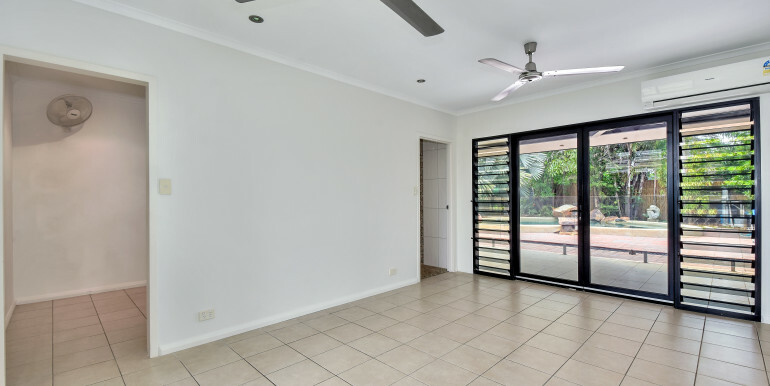 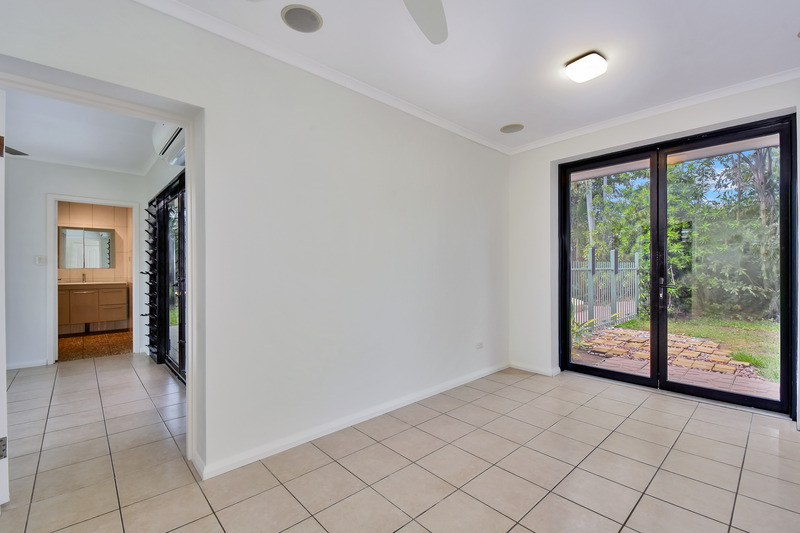 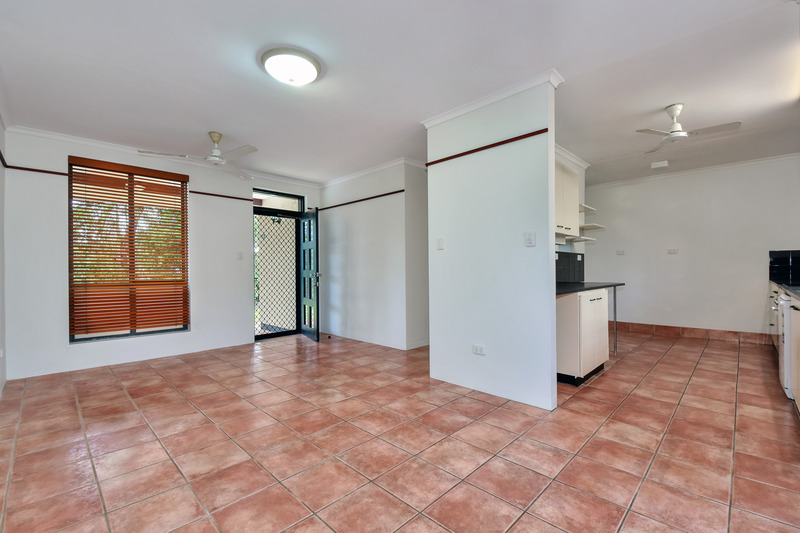 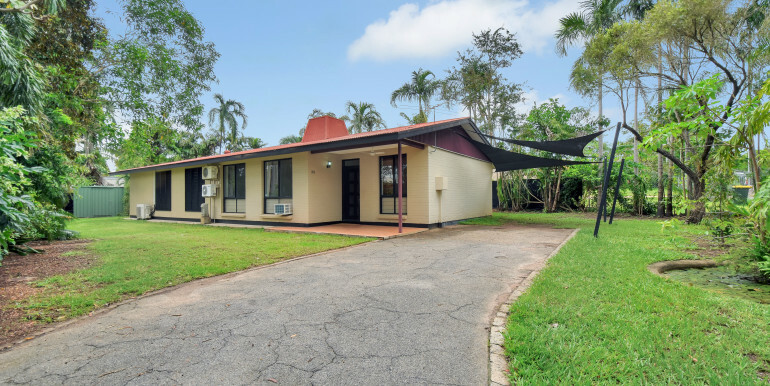 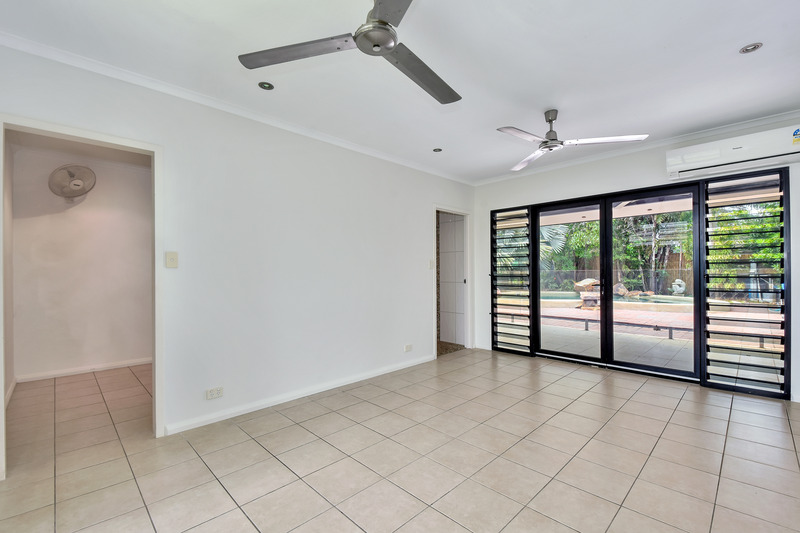 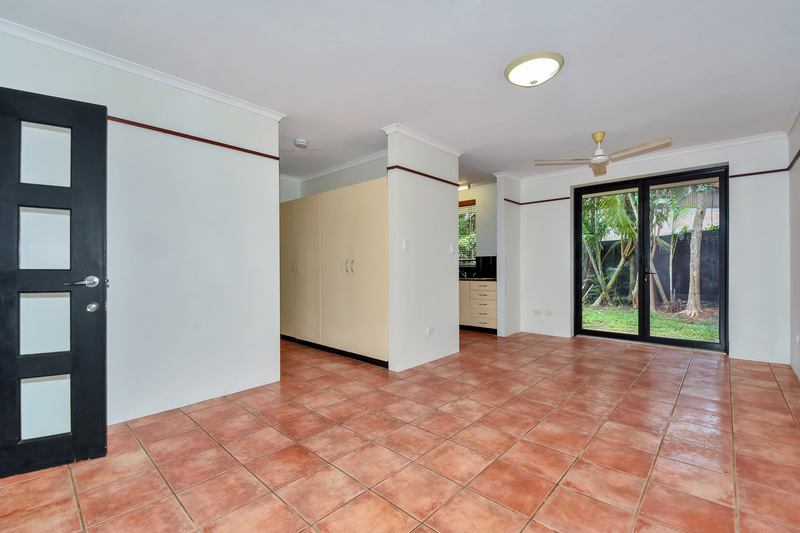 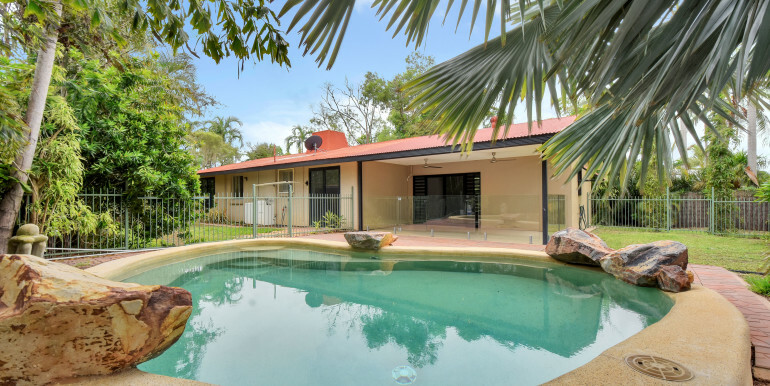 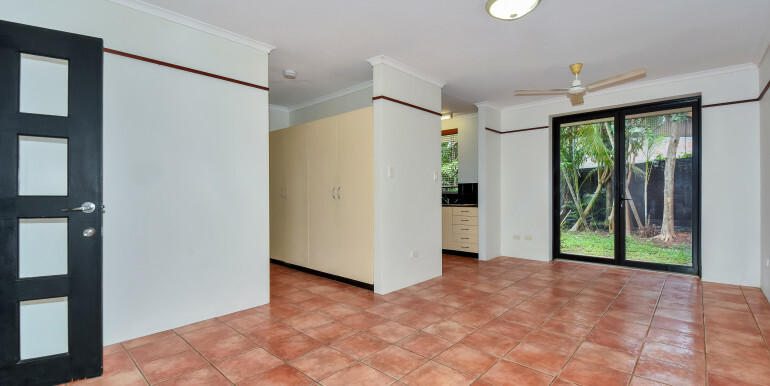 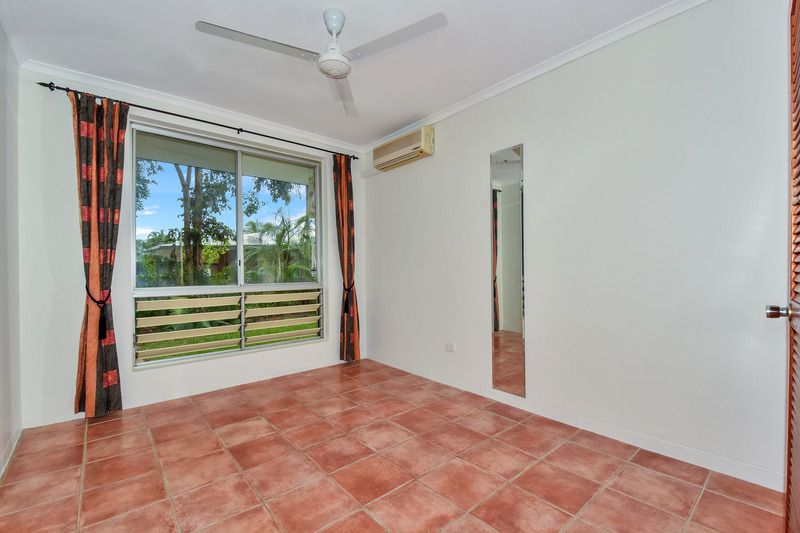 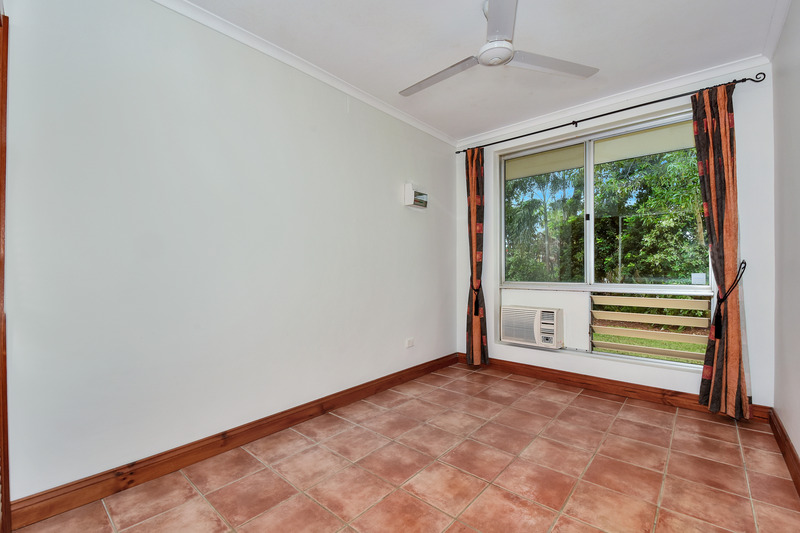 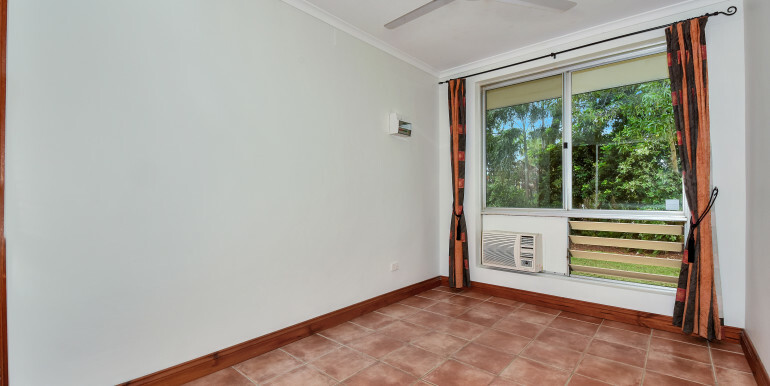 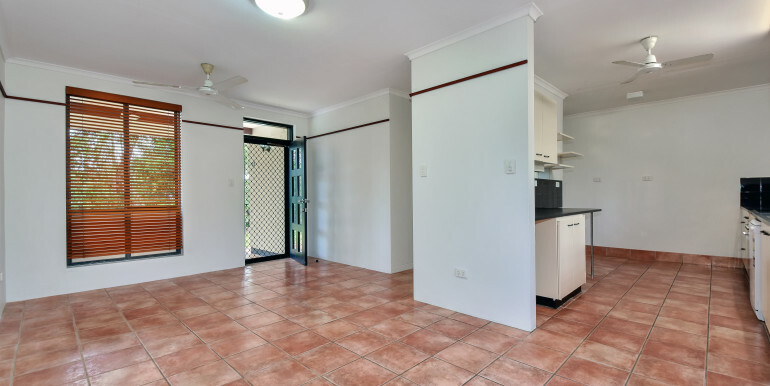 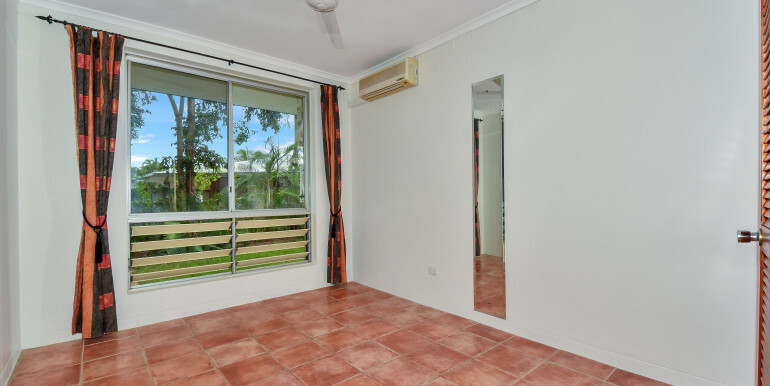 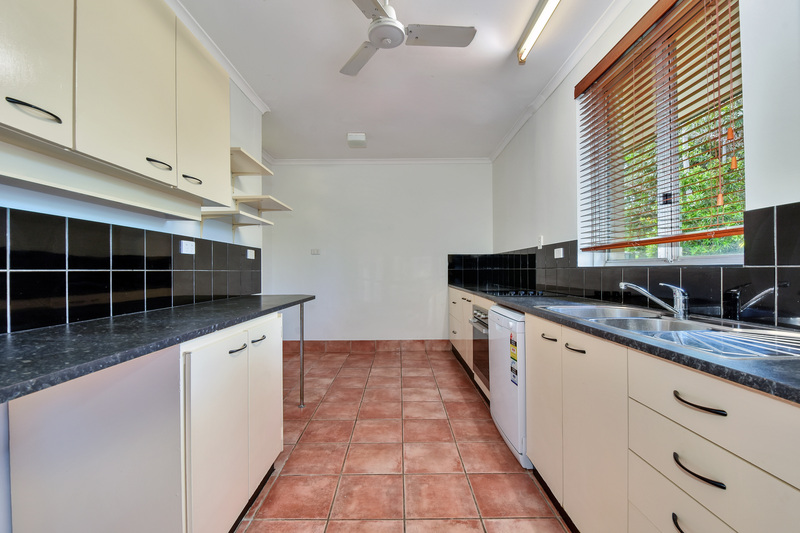 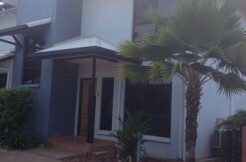 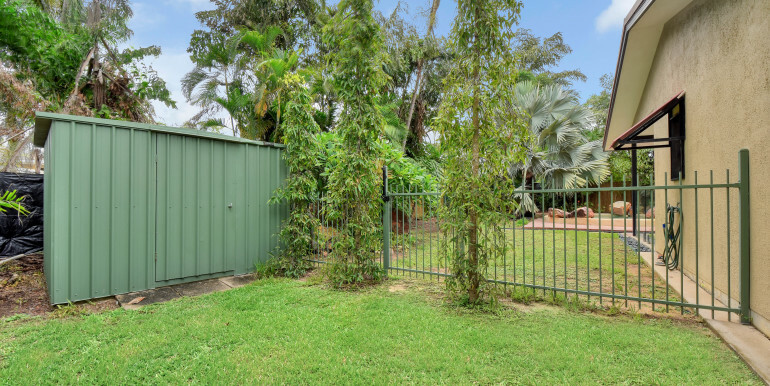 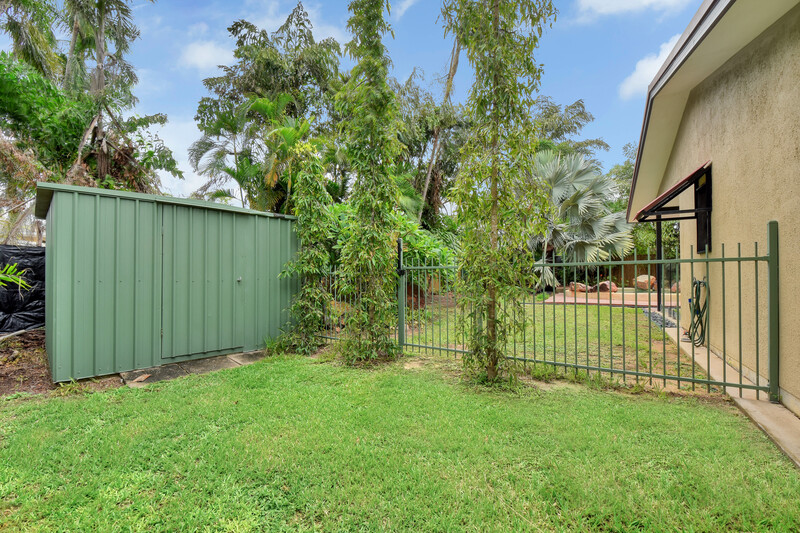 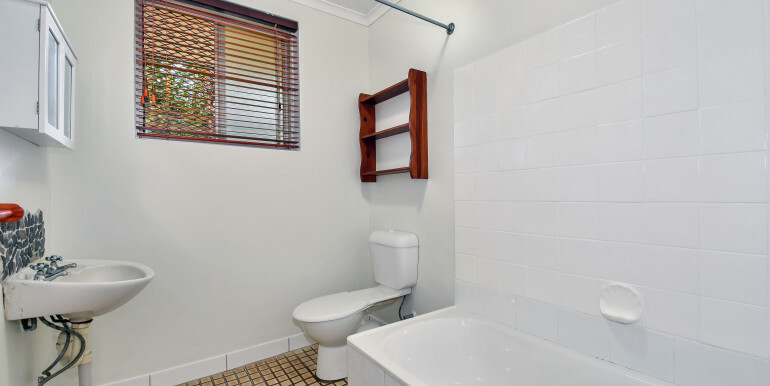 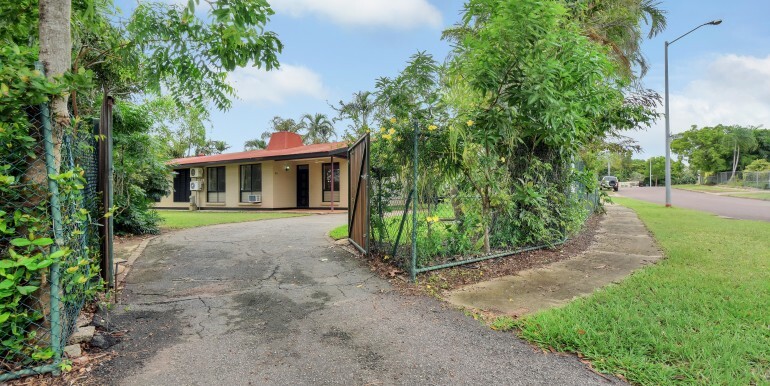 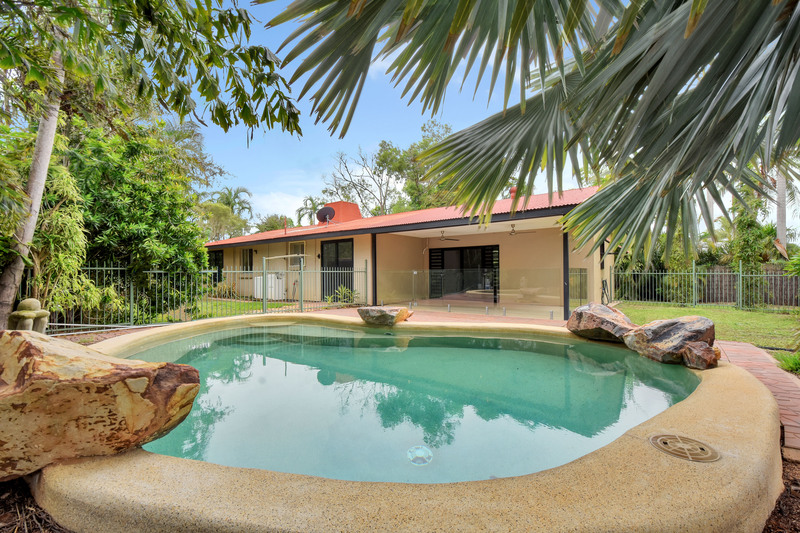 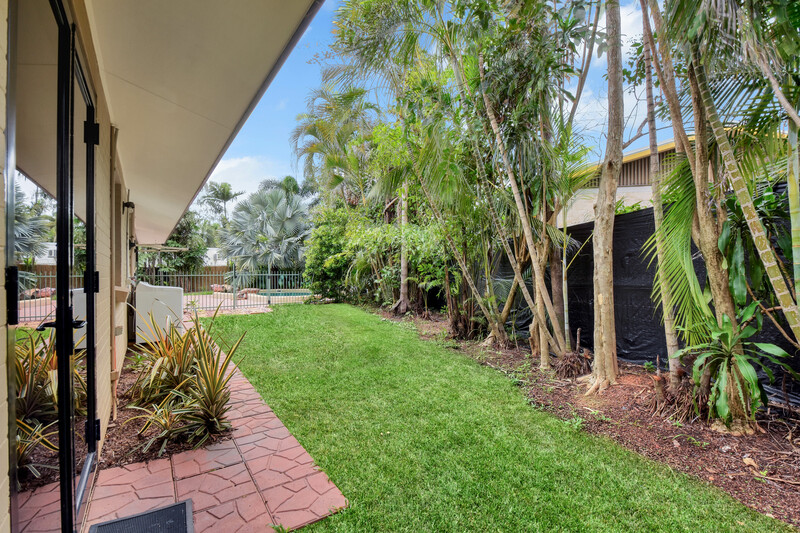 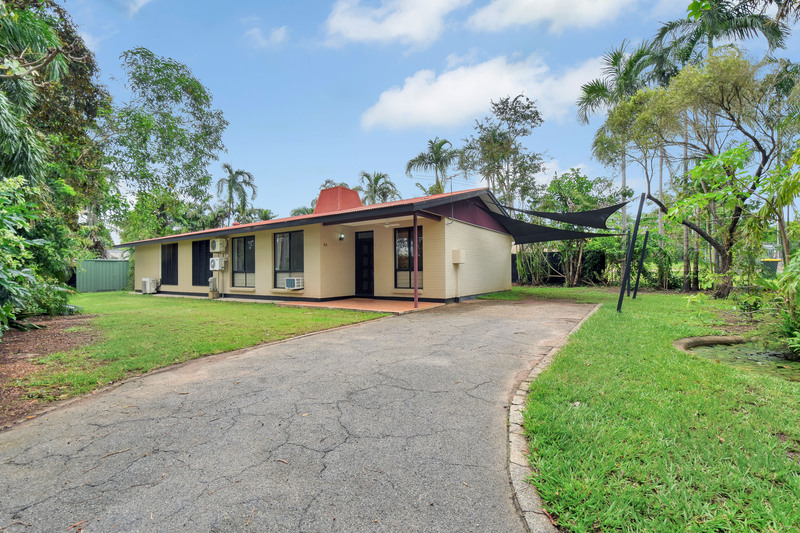 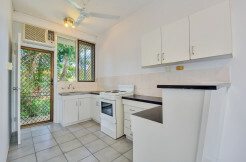 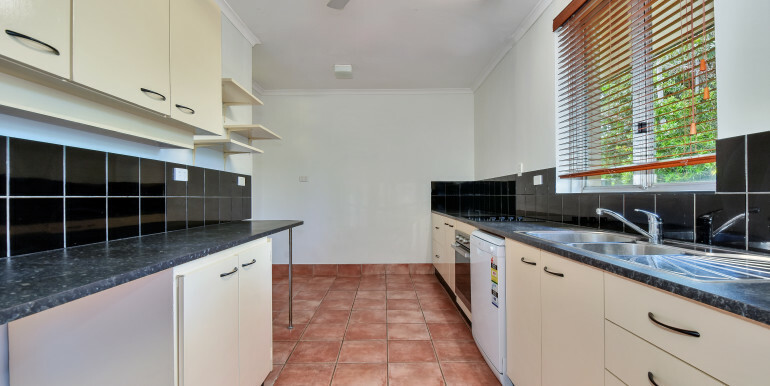 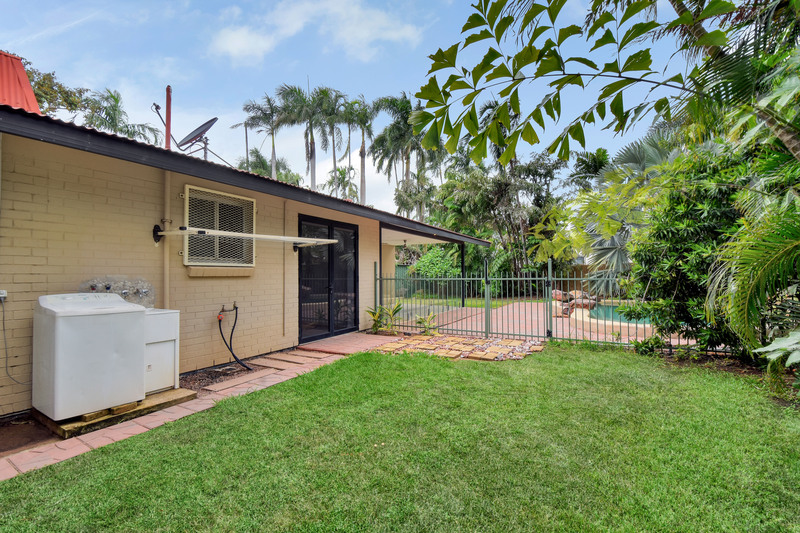 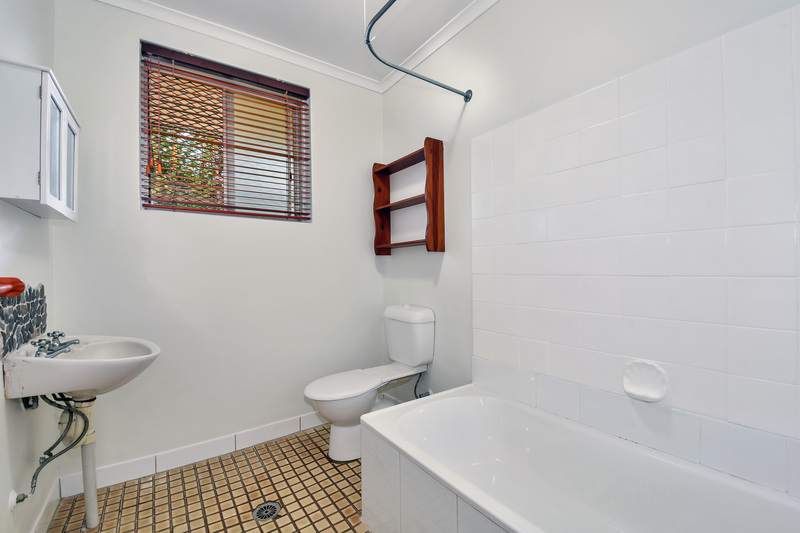 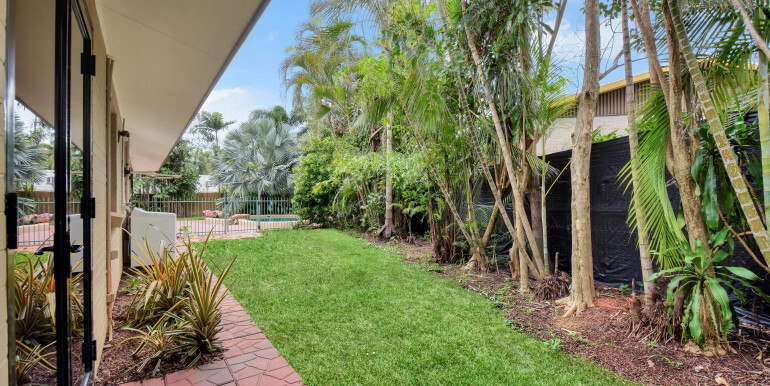 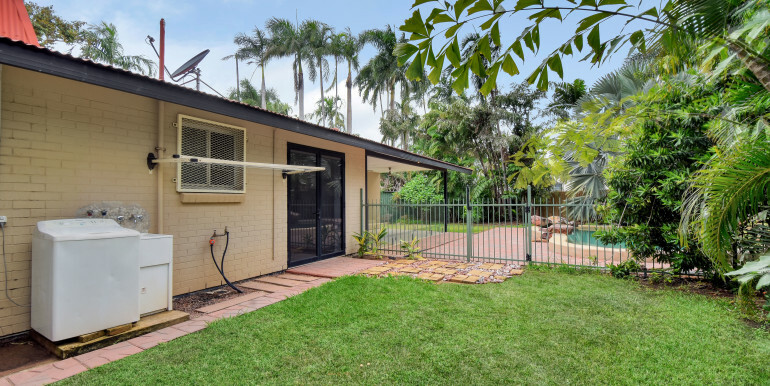 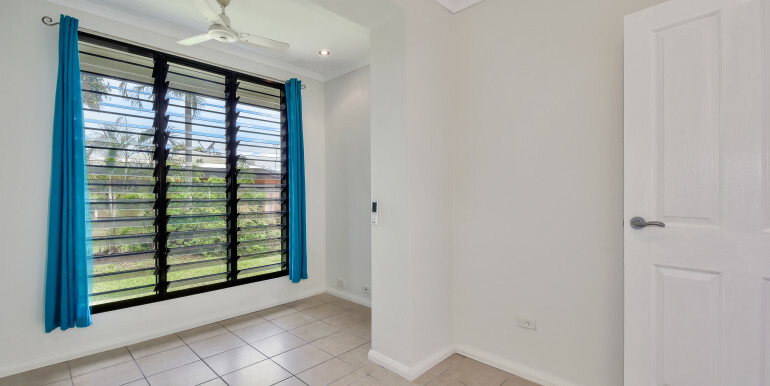 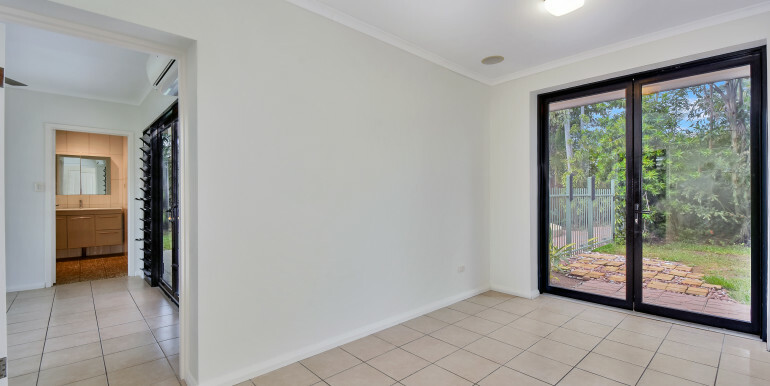 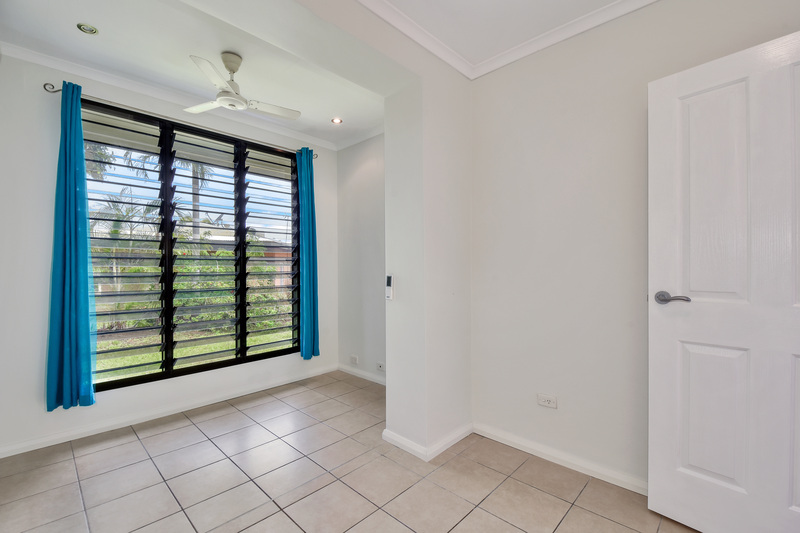 Conveniently located in close proximity to primary, middle schools, local shops and public transport, 5 minute drive to major shopping centres, beaches, recreations facilities and Charles Darwin University, Airport.